Watching YouTube videos is fun. Creating videos for YouTube and getting results for your business is more fun. There’s no question about it. YouTube is on fire with 1.5 billion monthly users watching over an hour of content a day. Are you using YouTube marketing to its full potential for your business? 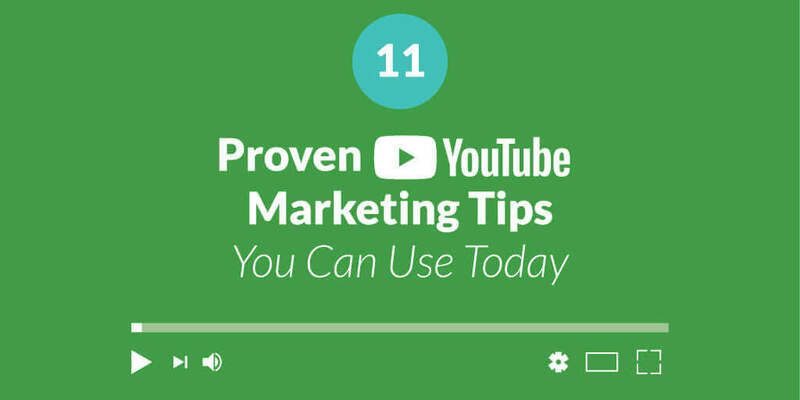 Bonus: Download our 11 Proven YouTube Marketing Tips as a PDF. Easily save it to your computer or print it for reference for your next website. Do you put a ton of time and energy into creating your video for YouTube but it’s not being found? You need to help viewers find the videos they want to watch and keep them engaged enough to reach your call-to-action. It all begins with some keyword research. Keyword research is different on YouTube than it is for text-based articles found on Google. I’m sure you’re most familiar with what YouTube will suggest to you. 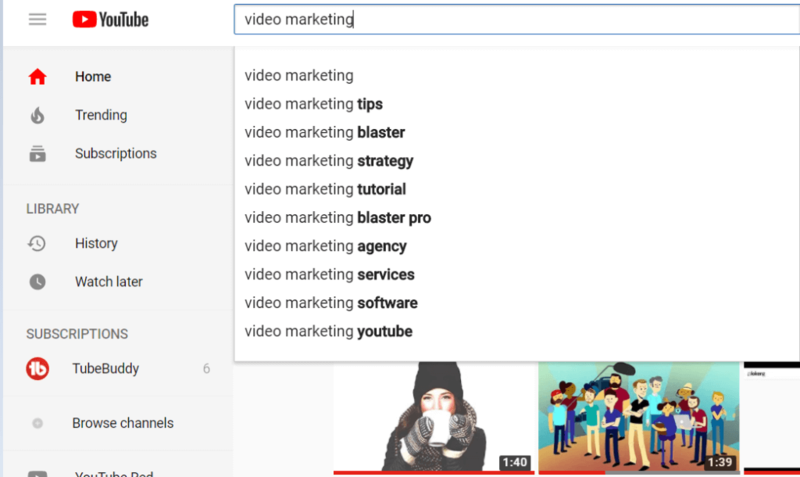 With YouTube suggest, you’ll find exact keywords your audience is searching. Because Google dynamically displays YouTube videos on the SERPs, you can rank in both Google and YouTube for your keywords, which could potentially skyrocket your traffic. Here’s a helpful YouTube Video marketing guide to increase prospects in your funnel. Another great tool to use for research is TubeBuddy. It’s a free browser extension that integrates directly into YouTube. 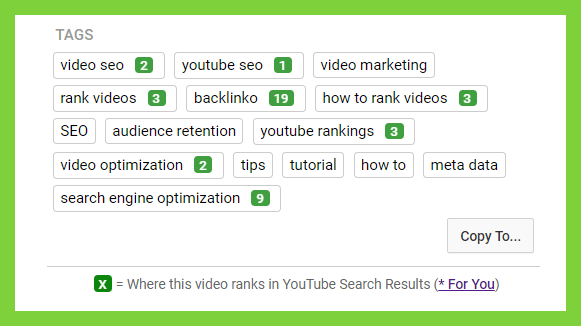 It is great for showing how your keywords are ranking and it will show the exact tags your competitors are using for their videos. Green numbers represent where the video is currently ranking for that exact term. You can go after a top video that is ranking for a keyword you want to rank for. Look for videos that already have a ton of views. Check out the tags your competitor is using. You can go back and edit your video with the tags or when you create a new video, be sure to use the existing tags. 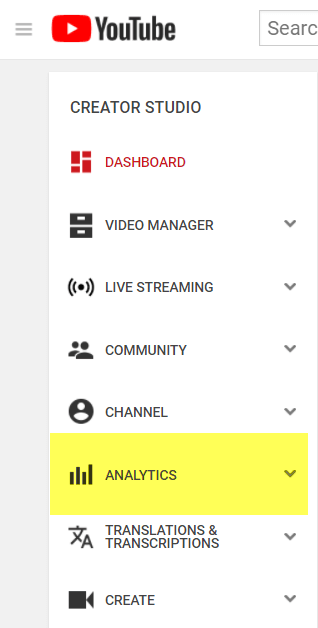 Also, under the “Creator Studio”, click on the analytics tab and continue to monitor keywords and optimize an existing video around that keyword. Your YouTube analytics will help you discover trends and what is working with your audience and what is not. And increase engagement by as much as 154%! A great custom video thumbnail can make the difference whether a viewer clicks through to your video or decides not to watch. It should compel your viewers to want to click your video to “discover” more. Your thumbnail image plays a huge part when it comes to attracting and captivating your audience. This strategy works for YouTube and Google search. Have you noticed more video results are showing up in Google search results? Remember your uploading your videos on YouTube to be found but… big brother is watching and ranking you on Google. 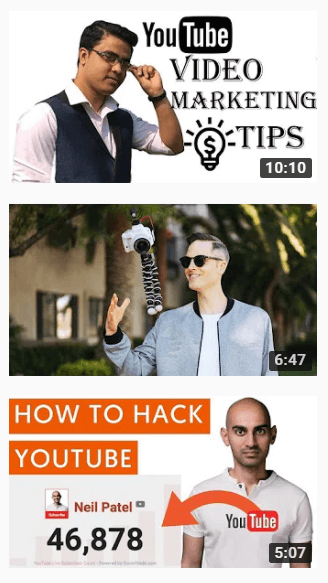 How do you create compelling Youtube thumbnails that will attract? After all, there are almost 5 billion YouTube videos on the platform. Are you attracted to any of these thumbnails? Canva curated a collection of 20 eye-catching thumbnails from channels started by people all over the world. Captivating or shocking thumbnails can increase engagement for your videos by as much as 154%. 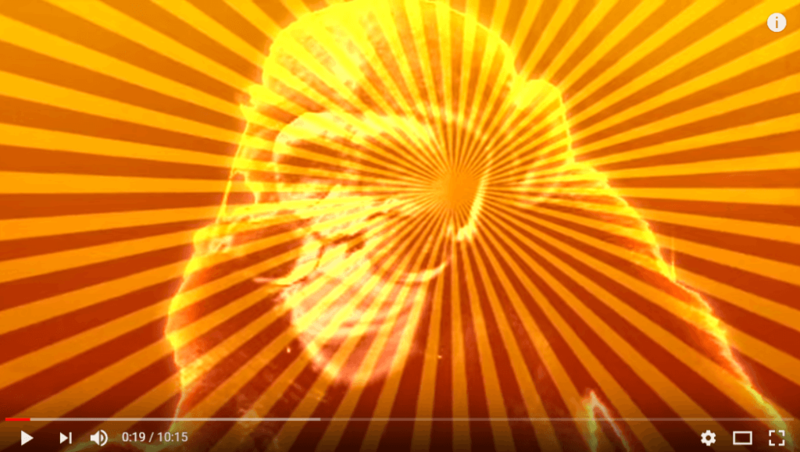 90% of the best performing videos on YouTube have custom thumbnails. Thumbnails should have great features to increase their impact. They should be facial close-ups, high contrast, high quality, 16:9 aspect ratio thumbnails. The imagery should visually capture the keywords and content of the video. Your thumbnail should be 1280 x 720 pixels, with a minimum width of 640 pixels. And it must be in .JPG, .GIF, .BMP, or .PNG image formats. In this Snappa tutorial, they show you how to create a YouTube thumbnail with the proper dimensions using a free tool called Snappa. If you just created a corporate video, you have to consider where you want to host and promote it. There are a plethora of places starting with YouTube, Vimeo or Wistia for your hosting platform. Let’s concentrate on YouTube with its 1.3 billion people and robust search engine and how to upload your video for top results. Step 1 The name of your file matters. When uploading your video, your title becomes the name of your file. Ensure targeted keywords are in your file names. After uploading, you’ll see your raw file is your main keyword. Step 2 To upload – Hit the arrow button at the far right of the screen. You’ll next see the option to set your privacy settings. I suggest private at first. This gives you time to optimize your video for top rankings. Step 3 Write your title/headline using primary and secondary keywords if it makes sense. For example: How to Write Best YouTube Video Titles|Tags of Viral Videos|YouTube Videos The main keyword is YouTube Video. And add a CTA at the bottom. For example “Subscribe to get YouTube Video Marketing Tips”! Or Follow me on Twitter! Step 5 Fill in 3-5 tags. If you did your research, this part will be easy. Step 6 Thumbnails. Always create a custom thumbnail. Competiton is fierce. You need to stand out. 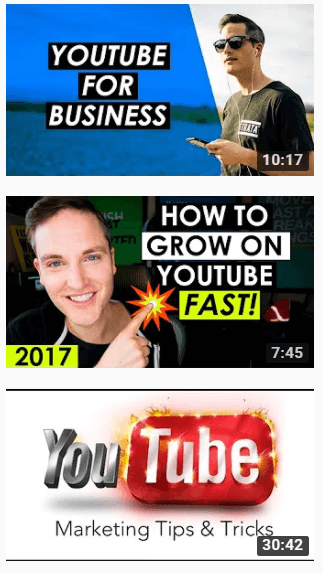 If you installed TubeBuddy, it has a built-in thumbnail generator. Be creative and remember the tips from above. Step 7 In advanced settings, pick a category. As much information you can give YouTube will help with your rankings. You can also select your video language and recording date. Step 8 Now is the time to switch from private to the public setting. You are optimized and ready to be found. Youtube channel art (cover image) is the banner that is displayed at the top of your YouTube channel page. You will increase your brand identity and give your page a unique look. 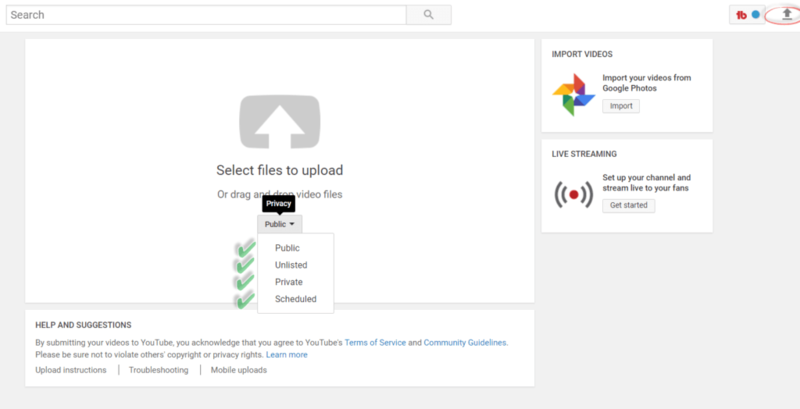 Step 1: In the top right on your channel select: My channel (you must be logged into your account) The channel space will be blank if this is your first time here. If this is your first time here, you’ll click on Add channel art. 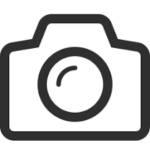 You can add existing photos or upload a new image. It is slightly different if you have channel art uploaded already. If replacing your existing banner – hover your cursor over the top right corner on your cover until you see the edit icon. It will look like a small camera. Once you click on the icon, another menu will pop up that will include Upload photos, Your photos or Gallery. Step 3: Choose and change your image. According to YouTube, the best channel art size is 2560 pixels wide by 1440 pixels tall. Step 4: You’ll see a preview of how your image will appear. To make any changes, select adjust the crop. Step 6: Add your social media links to your banner. Enter the social media site and URL of the site you want to link to. You can add up to 5 sites. It gives preferential treatment to the videos that have greater amounts of watch time. Meaning their viewers are engaged and staying on the channel longer. When your video ends, YouTube shows a quick list of recommended videos for the user to watch next. Why not make sure they watch your video? Syed Balkhi, a renowned marketer and founder of a youtube channel, List25, with over 2.3 million subscribers and over 560 million video views, suggests using well-crafted playlists. 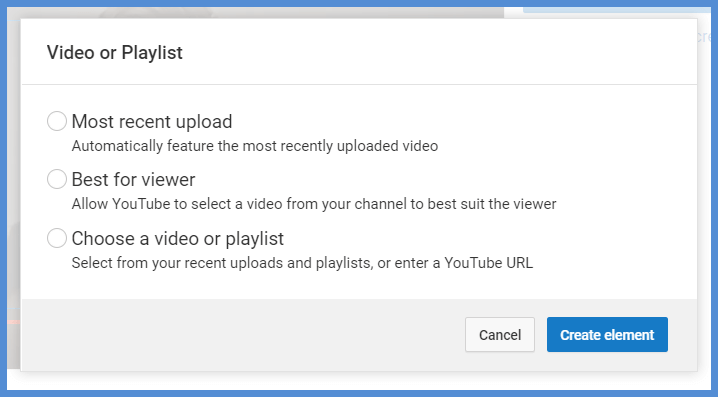 Side note: your playlists should show what your channel is all about. And while naming your playlist you can keyword-optimize your lists for long tail keywords. How do you create this special URL? Most add related video cards at the end of the video. Instead of just adding the video link, Balkhi recommends directing the user to a playlist instead. You can shuffle your list in any order you want. Great when you’re creating a series. YouTube will promote your channel through search and other recommended videos. If you have a website, you can associate it to your YouTube channel. Anytime viewers are on your channel, there is always the chance of them wandering to another video quickly. By contrast, once you take that viewer from your video directly to your website, you stand a higher chance of keeping them longer and gaining their trust. Which eventually leads to the sale. Channel will give you a drop-down menu with a setting named “Advanced”. How would you feel with over 567 million video views? Pretty happy I would presume. Think of your YouTube card as a Call to Action for your video. Cards will help viewers discover more of your content. Where it gets super exciting, you can add cards to your video at the exact spot your users are leaving. 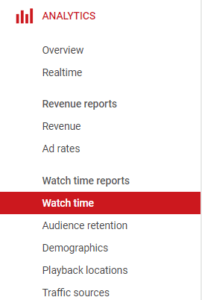 One thing YouTube loves is longer watch times. The longer your viewers are hanging out … the more ad revenue YouTube can earn. How do you know the exact point where users tend to abandon your video? and why do you want this data? Place a card and have them move to other content or a playlist. Link to your other content that viewers will most likely be more interested in. You can use cards to keep your viewers engaged. Since your goal should be to keep them engaged and reduce abandonment, place the card where you see them trailing. 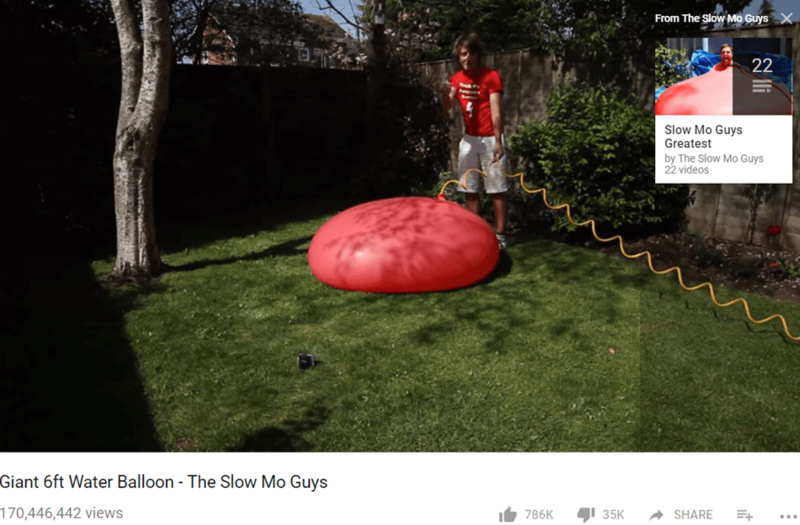 A fun example is Slow Mo Guys (see the image below), they place a card to promote their related videos or playlists. The tactic is effective to keep them watching or simply to subscribe to your channel. Intros should be your way of saying hello quickly. And remember to get to the point. The average human attention span has fallen through the years from 12 seconds to 8 seconds. Some YouTubers believe your intro is where you hold a captive audience. But if you drag it on they will leave. This branding tactic could backfire. 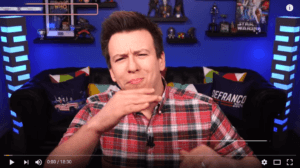 Take the advice of Philip DeFranco a user who experimented with intros for years and has over 6 million subscribers. Everyone can relate to a story. With over 17 million views, this video will tug at your emotions. Telling stories will engage your viewers and make content more relatable. They asked 67 people from all over the world to take a DNA test. It turns out they have much more in common with other nationalities than they thought. You probably already know creating a decent video starts with informative and engaging content. Storytelling for your business is more concise and less of a sales pitch. With the shift toward inbound marketing and use of video, you will become more aware and reliant on storytelling. When it comes to your business, don’t tell me why your product is the best, show me through a story. It’s much better for your viewers to discover it on their own. Vidooly can help provide analytics and video intelligence so that you can focus on making content, not reports. It’s easy to use software can help you understand online video trends for all-around insights. You can find out how many times a video has been shared on Twitter, Facebook, and popular social media platforms. Another cool feature, you’ll discover the trending videos from all categories of YouTube. In tip #7, YouTube users that want to add notes to their videos can use cards. (creating annotations is no longer available). You can add end screens to create a powerful end-of-video-experience for your viewers. Both cards and end screens work well on mobile devices. This is important because nearly 70% of all YouTube videos are watched on mobile devices. Step 4: Add Element. You can add up to four elements to a video. At least one element must be a video or playlist. Select each element and fill in the required information, then click Create element. If your goal is to grow your traffic on YouTube, I would recommend utilizing YouTube as your embed tool over Wistia or Vimeo. 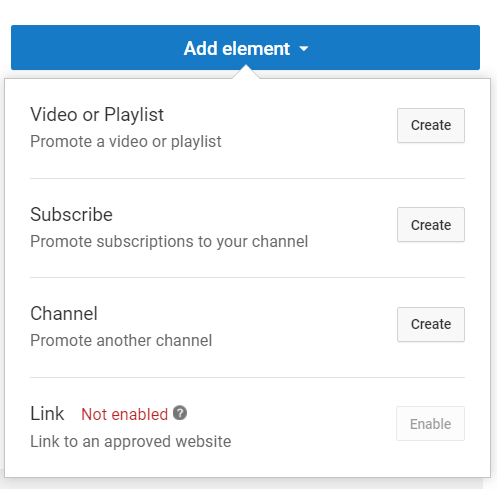 Embedding using YouTube code will drive traffic to your channel instead of “giving” it to your other hosting platforms. You can embed a video to your LinkedIn profile, email signature, website, etc. This will help boost your video’s traffic and your YouTube ranking. Also, embed YouTube videos on your blog and promote them to your social media audience. This will not only increase video views, it will increase your site’s page views. 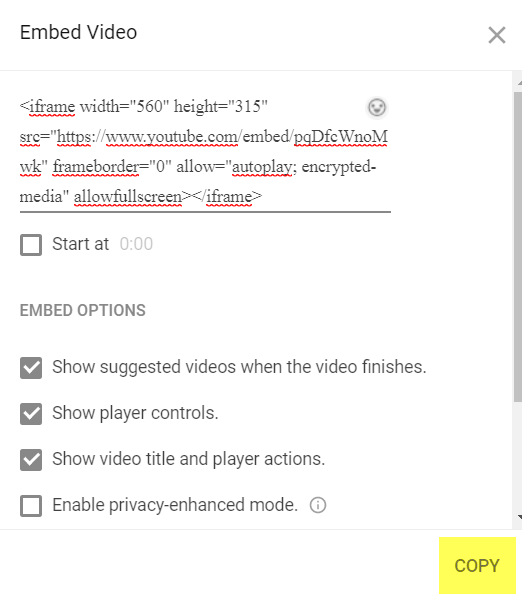 Let’s take a look at how to embed a YouTube video in your blog posts. Step 1: Go to the YouTube video you want to embed. Click on SHARE under the video to get the embed code. 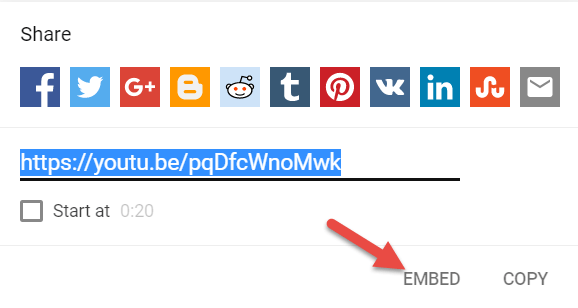 Step 5: Paste the embed code in the exact place you want the video to appear. Here’s step by step if you are using WordPress. Go to the post you want to add the video. Go to the section you want the video to appear. No doubt your posts will become more dynamic and engaging. Integrating YouTube videos in your content marketing can benefit your business greatly. You’ll engage your audience and receive a couple of SEO perks as well. You’ve read about the 11 YouTube marketing tips. Now it’s time to implement them. Leave a comment to let me know which tip you’re going to try first. Ready to create your first card or end screen? Or maybe you want to re-evaluate your Intro’s like Philip DeMarco did? Your tips about youtube marketing are on point. I really appreciate that you posted this article and will be helpful to a lot of people who are planning to do marketing on youtube and it’ll also help start-ups to grow faster and will help to build trust between the company and the clients.